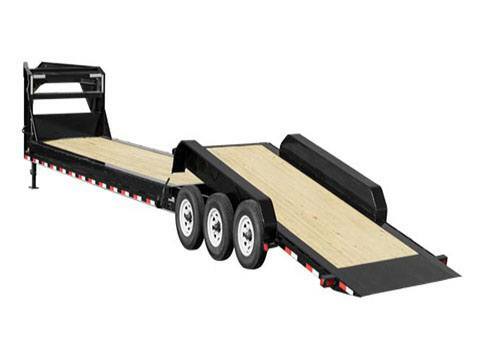 2019 PJ Trailers HD Equipment Tilt 8 in. Channel (TK) 30 ft.
HD Equipment Tilt 8 in. Channel (TK) 30 ft.